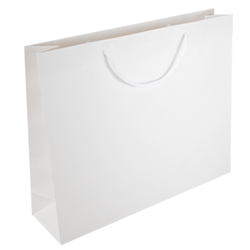 At Paper Bags Direct we pride ourselves on being a top manufacturer of paper bags for all occasions. 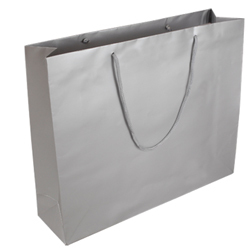 We can take on your order regardless of size and you can have your bags made to your exact requirements using high-quality materials at a price that will suit your pocket. 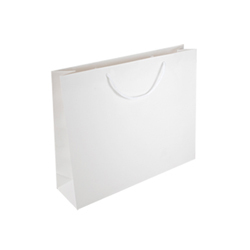 Our bags are ideal in a commercial setting and can enhance your brand and are made to last. We can take wholesale offers online and offer safe payment options to give you total peace of mind when ordering. Depending on your order additional charges may be added if you want a rush delivery or need particular prints. The bags that we have available through wholesale come in extra large, large, medium, small and extra small sizes to give you the best chance possible. 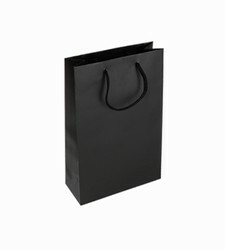 We also have pyramid bags that come with handles made from ribbon, take away style bags, luxury paper bag and more. 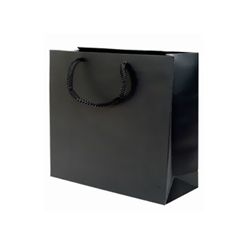 If you are viewing our website you will be able to use the drop-down boxes to choose the colour and material of the bags you want to order. If you are looking to order carriers or gift bags you will be able to access these using the special tabs. 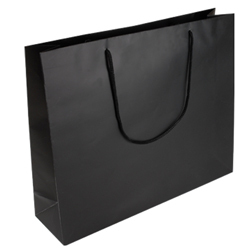 Be aware that all prices for bags will not include the delivery charge or taxes. 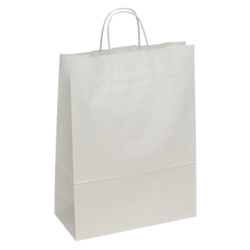 Wholesale is the only choice for our customers who are looking for a bulk order of bags. Buying in bulk means that the delivery charges and the price per unit will be reduced the more you buy. 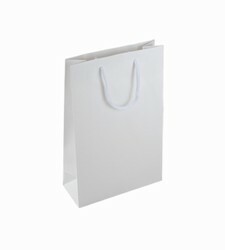 Not only do we have the standard size bags available for wholesale we also offer extra large paper bags, bags with various types of handle and embossed bags. All wholesale bags come in a wide choice of different colours and the minimum order is for one packet which contains 50 bags. 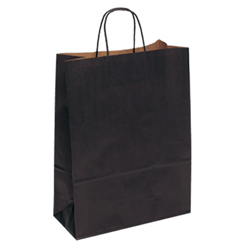 Why shop with Paper Bags Direct? 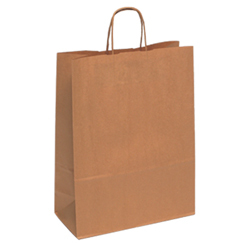 We are one of the best names in the paper bag industry and we go out of our way to bring you a massive range of products at a reasonable price. All of our products are incredibly durable and can be designed to suit your needs exactly. Opt for bulk order to save money or go for smaller orders if you are a small business.